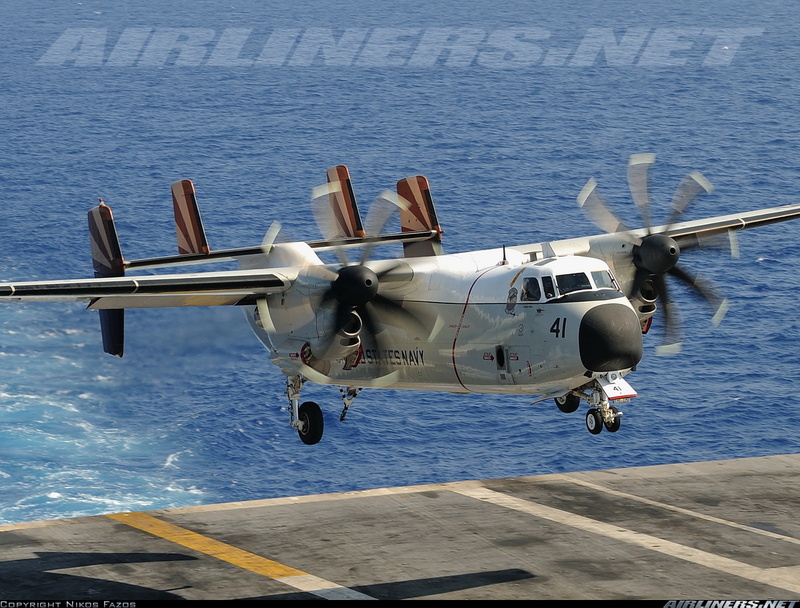 The Grumman C-2 Greyhound is a twin-engine, high-wing cargo aircraft, designed to carry supplies and mail to and from aircraft carriers of the United States Navy. 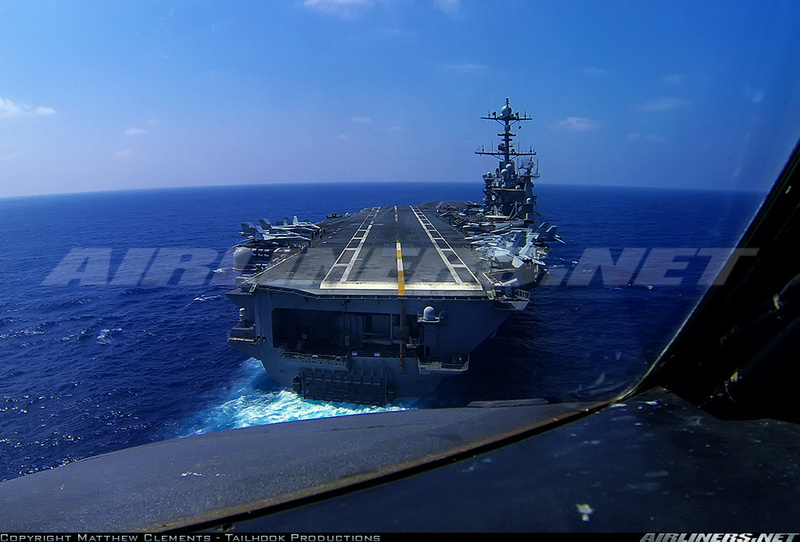 Its primary mission is carrier onboard delivery (COD). 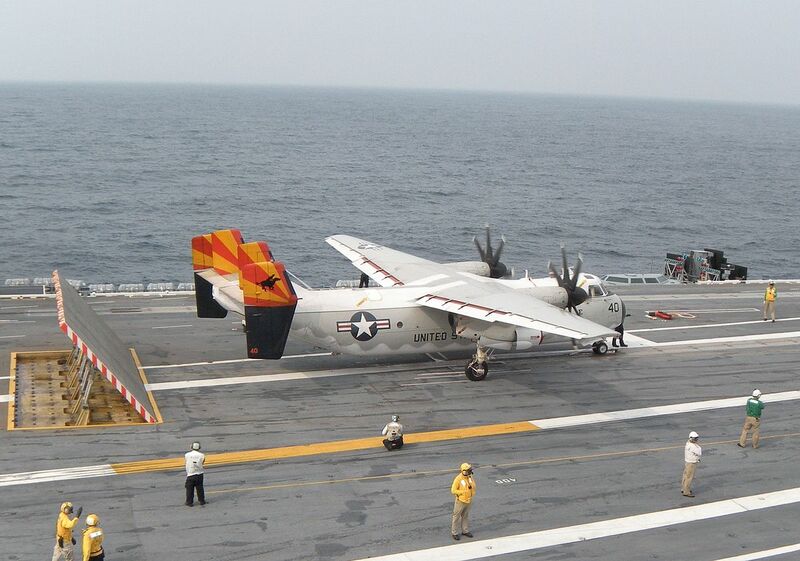 The aircraft provides critical logistics support to carrier strike groups. 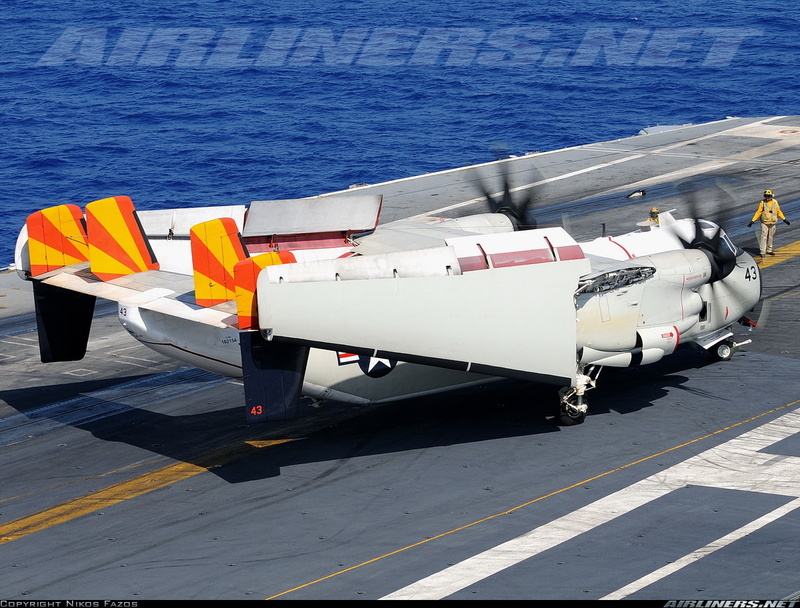 The aircraft is mainly used to transport high-priority cargo, mail and passengers between carriers and shore bases, and can also deliver cargo like jet engines and special stores.